[Help!] 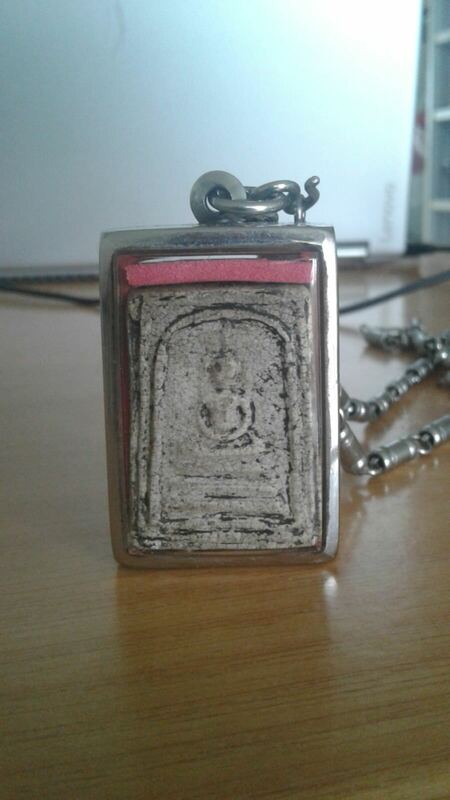 Can anybody help to ID this amulet? 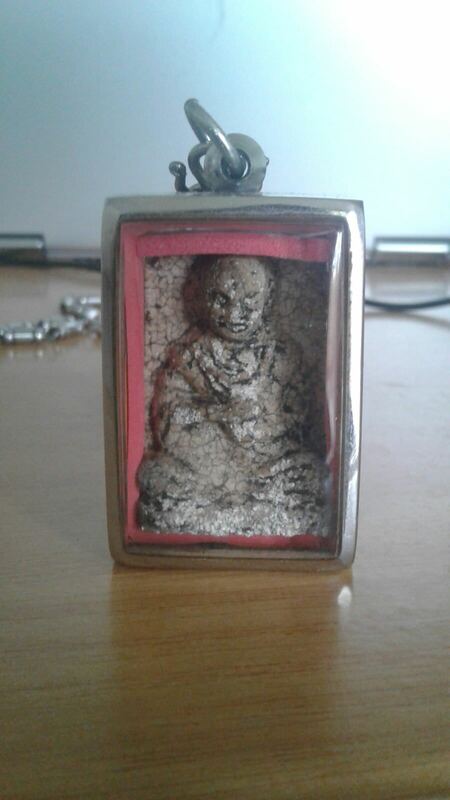 Good evening bros and sis, seeking help in ID-ing this amulet as it was given by an acquaintance who did not furnish much information. Thank in advance. Last edited by tongbl; 01-01-2018 at 23:03.